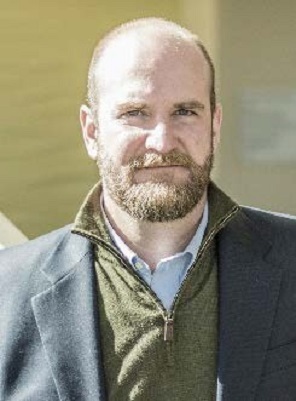 Craig Jackson is Chief Policy Analyst at the Indiana University Center for Applied Cybersecurity Research (CACR), where his research interests include information security program development and governance, cyber security assessments, legal and regulatory regimes’ impact oninformation security and cyber resilience, evidence- based security, and innovative defences. He is a Co-PI of the NSF Cybersecurity Center of Excellence, and leads CACR’s collaborative efforts with Naval Surface Warfare Center, Crane, where he is presently employed as temporary faculty. He is the co-author of Security from first principles: A practical guide to the information security practice principles. He is a graduate of the IU Maurer School of Law, IU School of Education, and Washington University in St. Louis. In addition to his litigation experience, his research, design, project management, and psychology background includes work at the IU Center for Research on Learning and Technology and the School of Medicine at Washington University in St. Louis.